With the P1 Ultra Power Cable line, we provide an answer to discerning audio and video lovers seeking optimum resolution without the huge price tag! P1’s offer solid power transfer and optimum noise rejection via 99.99% OFC multi-gauge, multi-strand conductors while speeding up the current flow and charge rates through the cryogenically treated Wattgate connectors. With exceptional 110% shielding, P1’s are great for power hungry components and less-demanding units alike. 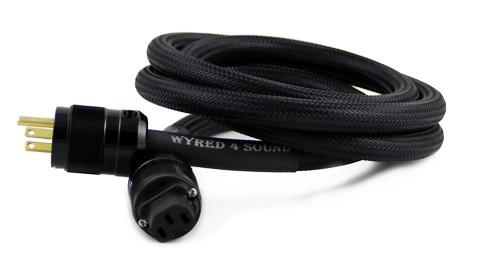 For those seeking greater efficiency, our P1’s are also available with Furutech AC plugs and IEC connectors, which are the ultimate upgrade from the Wattgate plugs used on the standard P-1 power cable. Furutech uses an advanced plating process to adhere Rhodium to the conductors for superb durability. 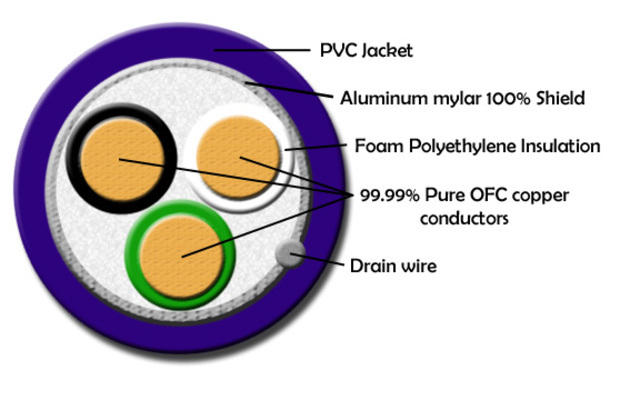 P-1R’s are configured with 11awg multi-gauge and multi-strand OFC conductors and uses aluminum Mylar to ensure 100% shielding. This upgraded power cable is the perfect fit if you are seeking to improve power delivery and bring more life to a system.